The time is here, the Coca-Cola trucks are hitting the road and Santa has started putting his suit on. Okay I am not exactly sure that it would take him twenty something days just to put that bright red outfit on, but you get the idea! Festive season is about family, eating, drinking and the giving and receiving of presents! What else would a loved one want other than a gorgeous shiny watch? 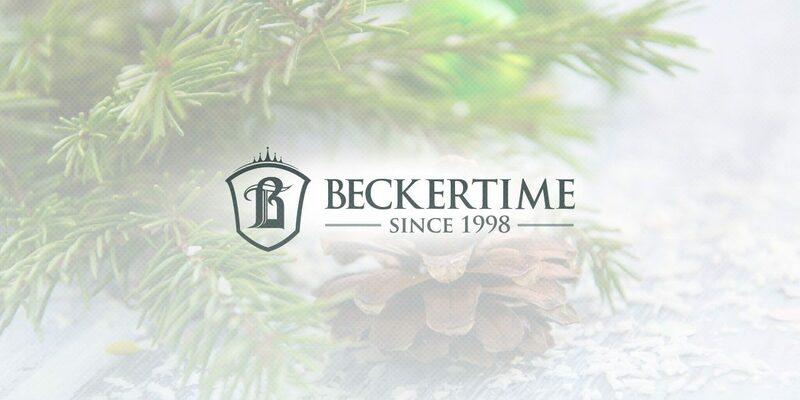 This time we will cover what is currently available through Beckertime and my picks of what would make a great gift. 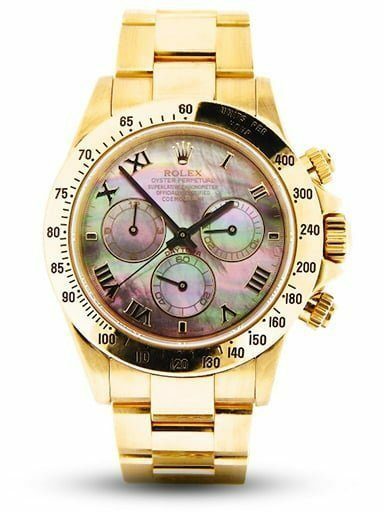 First up we have the rather extravagant but stunning Rolex Daytona reference 116528, something a little different. Rose gold case and rose gold bracelet, the perfect 40mm size featuring a black dial. What makes this really nice is the hue of the rose gold and also the contract that the black provides on the dial. Legibility with this watch is easy as pie. Next we have a favourite of mine. The GMT over the last two years has been spoilt in terms of colour variants being available. Last year it was the Black and Blue #Batman that was available and this year it was the ‘Pepsi’ on white gold. This next recommendation is an older piece dating back to the 1980s. 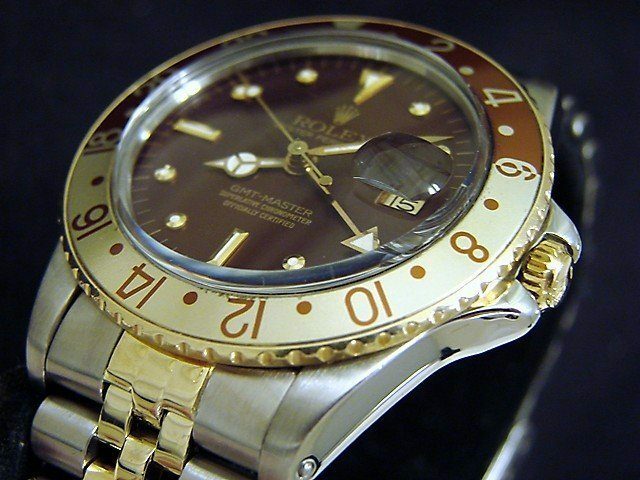 A classic in its own right I am talking about the ‘Rootbeer’ version of the GMT, with the warm and sumptuous brown and gold bezel making this piece stand out in a totally different way. No bright colours here, just beautiful warm hues, pretty much perfect for Fall and Winter. How seasonal! And finally one for every man and woman. 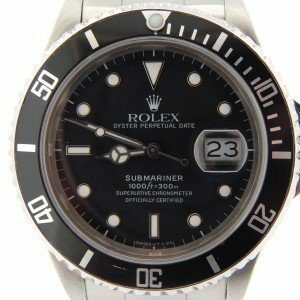 The perennial classic the Submariner, this time though it is a slightly rarer 168000 transition Sub with the matte black dial. This in itself makes this watch a true beauty. Almost all of the newer Subs have polished black dials which at times are a little harder to read in certain lighting conditions. The matte black is a nice contract.